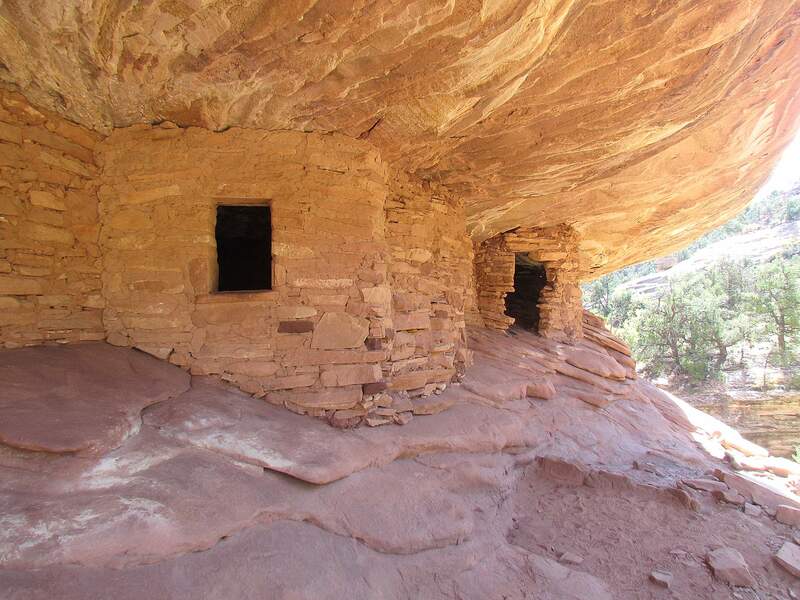 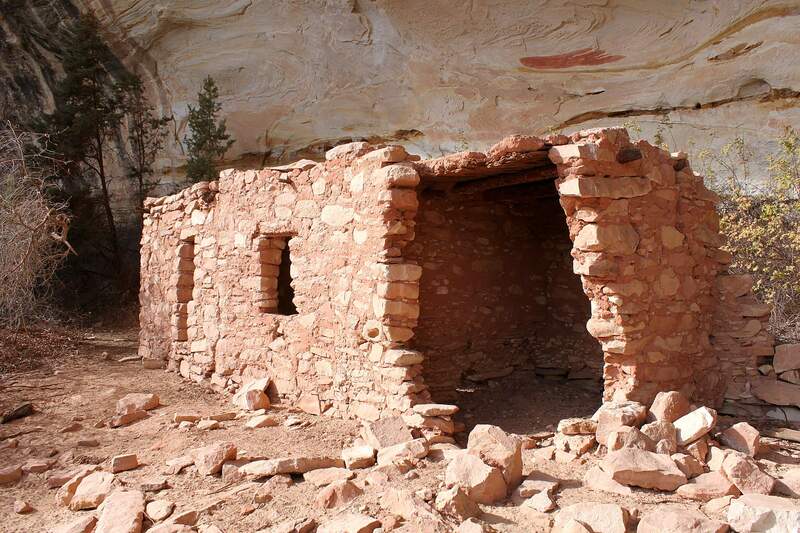 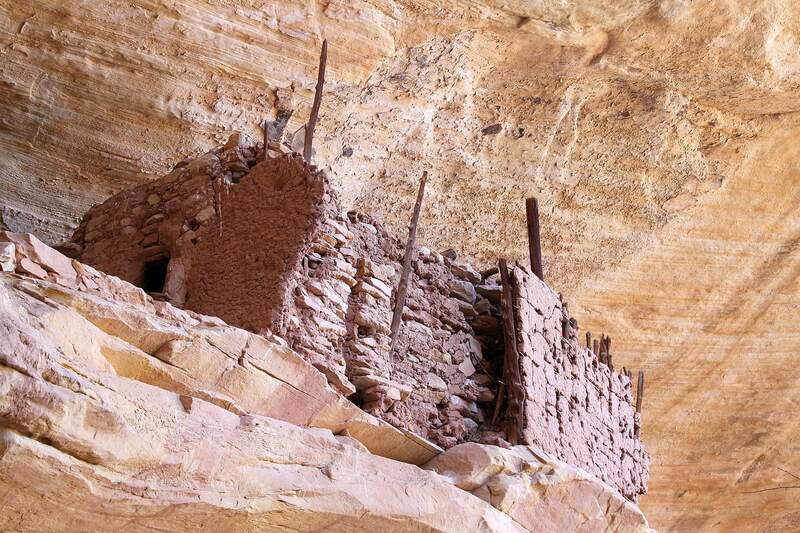 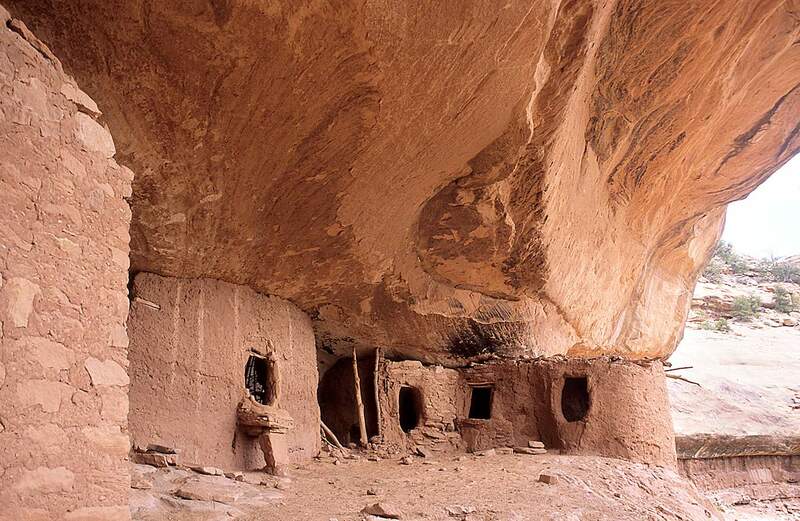 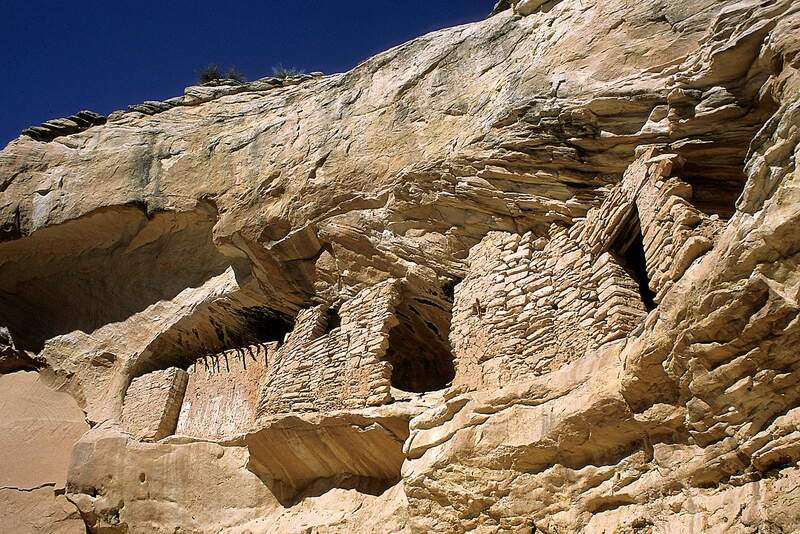 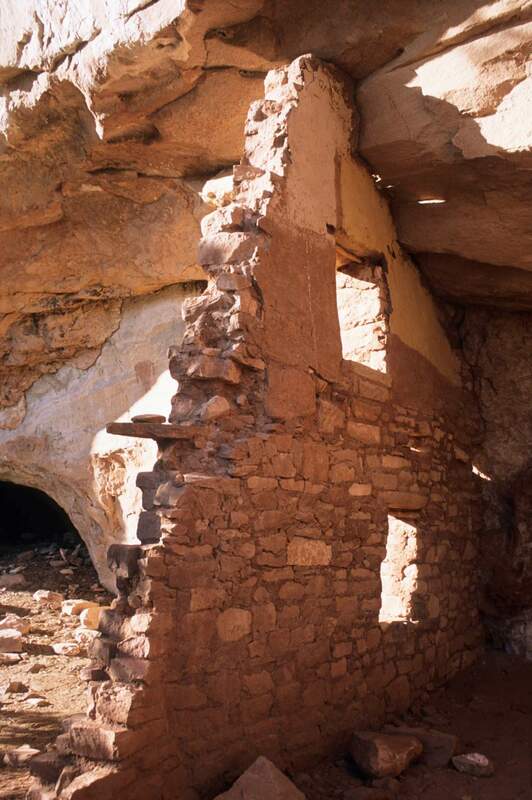 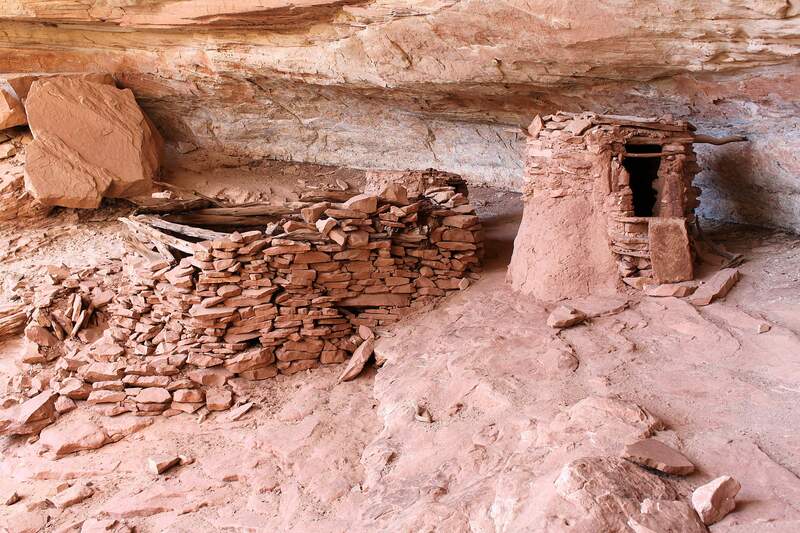 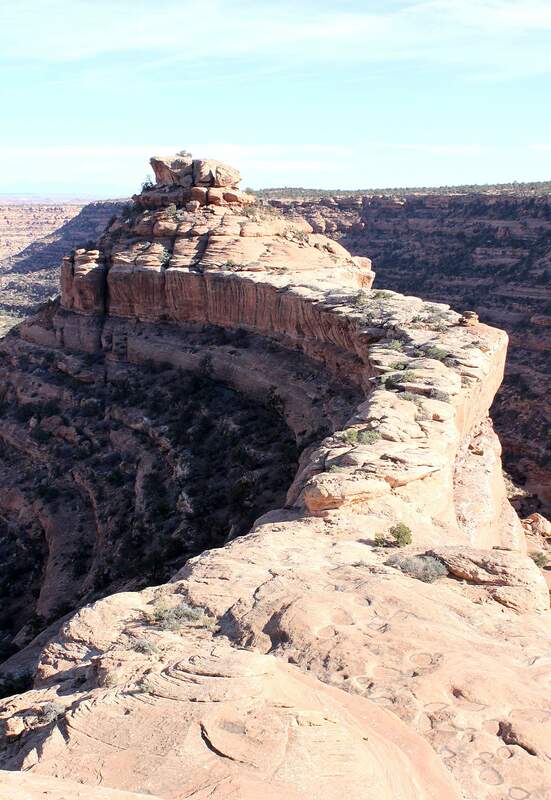 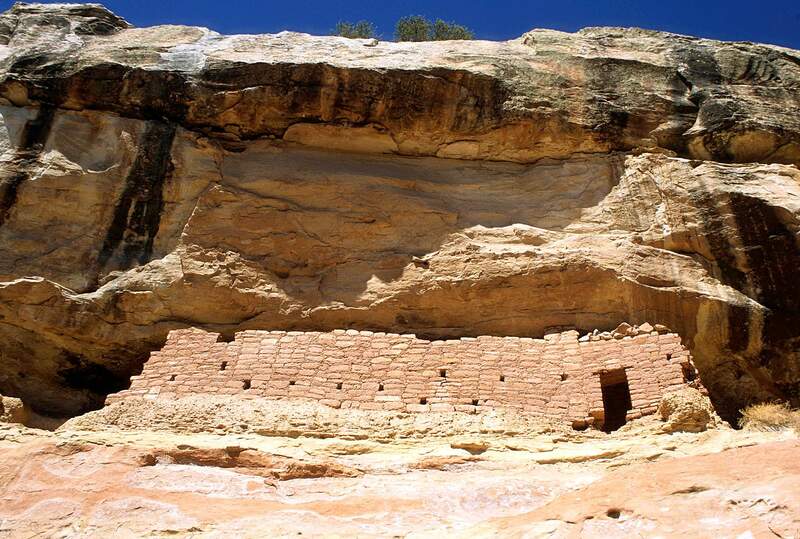 A new national monument in southern Utah? 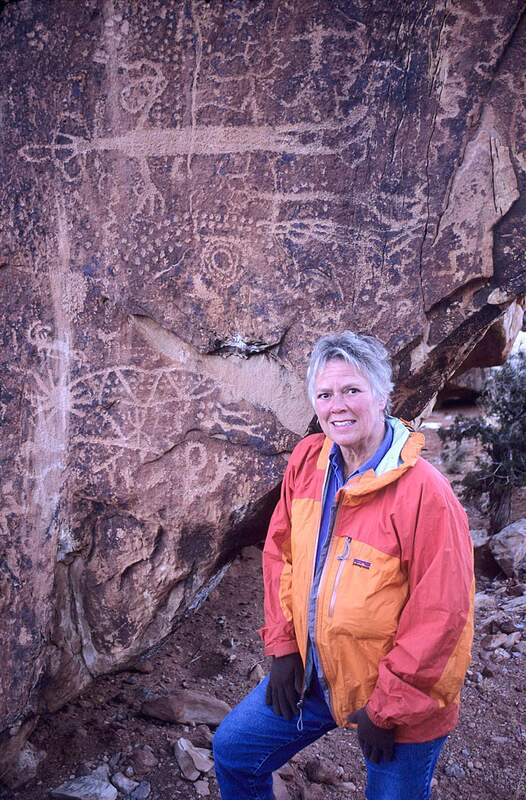 Retired Bureau of Land Management law-enforcement ranger and Special Agent in Charge Lynell Schalk stands near rare 5,000-year-old Glen Canyon Linear petroglyphs at the southern edge of Cedar Mesa. 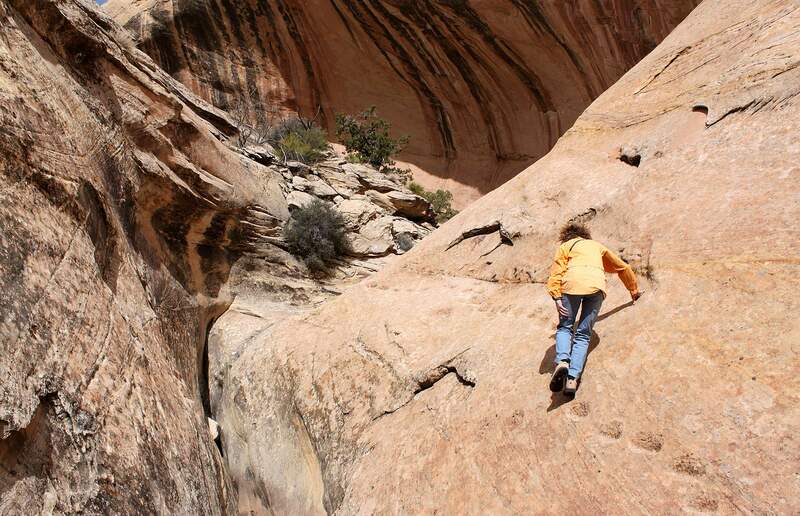 She lives in Bluff, Utah, and says any new national monument must have increased ranger patrols.